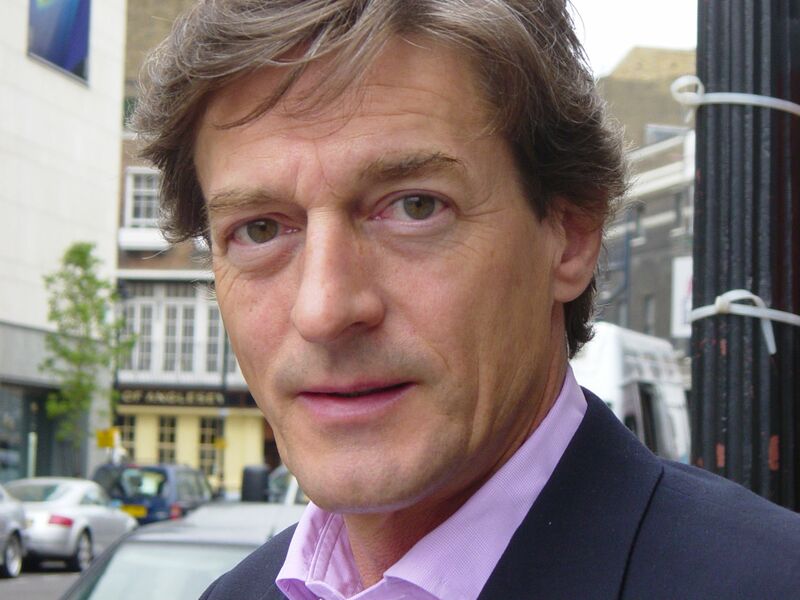 ComedyB met a well-known English actor lady recently, who told him he looked awfully like Havers. I think she may have said it more than once. Now, every time I see Havers, all I can think of is saying "Havers!" in a plummy voice. Chariots of Fire is on right now, while I'm having my tea, so I get to think "Havers!" to myself a lot while eating my orange.